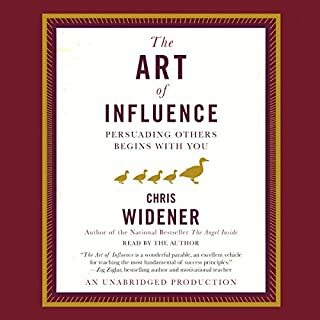 The Art of Influence will make you think twice about everything you've ever learned about influence. 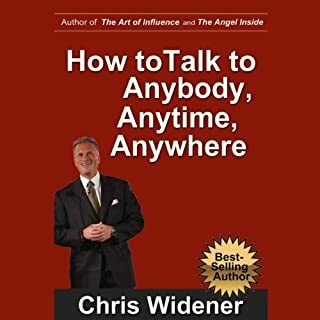 As Chris Widener's inspiring story reveals, it's not something you "do" to other people but rather something that starts with how you shape and transform your own life. Has nothing to do with persuasion and influence. There will come a time when you must decide to lead the life someone else has chosen for you¿or the life you want. According to legend, when a young boy asked the great Renaissance artist Michelangelo why he was working so hard hitting the block of marble that would eventually become his greatest sculpture, David, the artist replied, "Young man, there is an angel inside this rock, and I am setting him free." 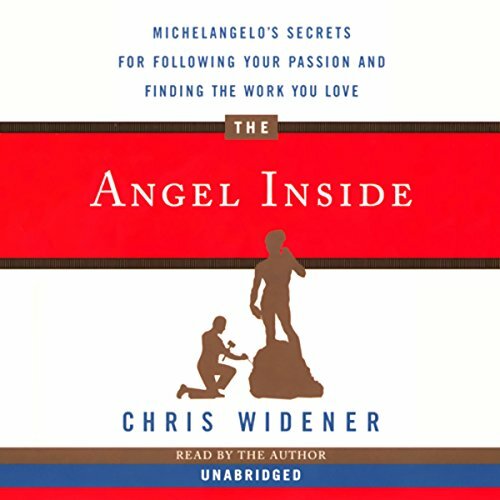 In The Angel Inside, the renowned consultant and career coach Chris Widener uses Michelangelo's words to explore the hidden potential that exists within us all. In this unforgettable parable, Tom Cook, a disillusioned American businessman, has traveled to Italy looking for direction in his life. In Florence, the last city on his tour, Tom meets a mysterious old man who opens his eyes to the art and life of Michelangelo and reveals what the artist's work can teach him and all of us about the power of following your passion. Whether you're looking for a way to reinvigorate your career or searching for the courage to begin a new one, The Angel Inside is a must-read if you want to find true meaning in your life and work. 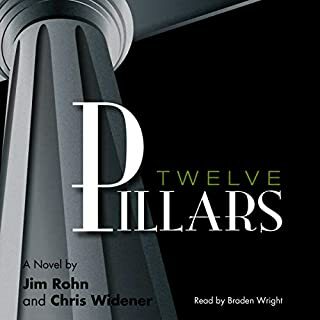 ©2007 Chris Widener (P)2007 Random House, Inc. Random House Audio, a division of Random House, Inc. This little book has a very simple but BIG message inside. As a past resident of Florence this book takes me back to a city where beauty and history meet fate and create another masterpiece. Reminds me a bit of The Little Prince, and too always keep the child alive inside. If you feel stuck and don't know what to do with your life, this is the story for you. Short, sweet and breathtakingly simple. This will rekindle the spark of a fire inside you if that is what you're looking for. If you feel drawn to listen to it, do it! If only all self help/advice book were as clear. The narration is very rushed at the beginning but you soon get taken away with the story. What made the experience of listening to The Angel Inside the most enjoyable? What was one of the most memorable moments of The Angel Inside? We can learn to "embrace the stages of chipping, sculpting, sanding and polishing". I loved the comparison of the art world to our progress in life. What does Chris Widener bring to the story that you wouldn’t experience if you just read the book? What did you love best about The Angel Inside? Good story for discovering your passion and be a happier person. The author reminds us basic but still important lessons. 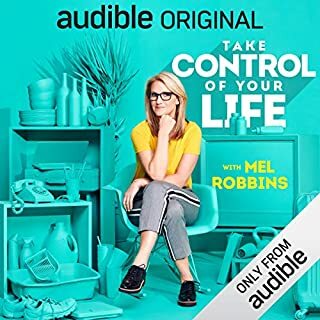 This audible book was an enjoyable story that had valuable messages for me at a very important decision point in my life. I am better for the experience. This book has a great story line as well as a truth about life that is really so simple yet often clouded by our own disbelief and insecurities. This book should be on everyones reading list. It contains useful information that will help throughout the course of one's life. Great parable.... A little cheesy in parts but overall a worthwhile read. Especially if you love artists. Great principles and excellent narrating. I don't read much fiction, but this is a fictional story in which one character teaches lessons to another character in the book. I really enjoyed the book and will be purchasing a hard copy or ebook for my children. 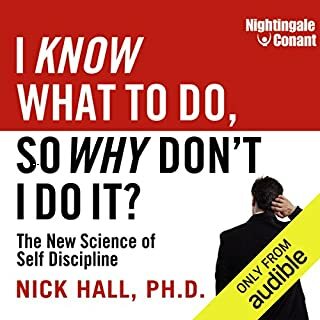 This book was recommended to me by one of my mentors. I would recommend that EVERYBODY listen to it. Most of the successful people who I regularly associate with, has read this book. 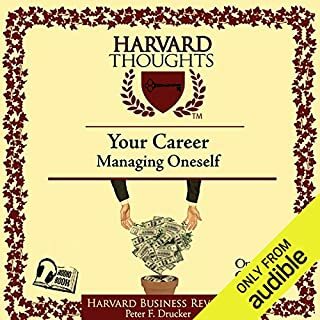 I found it truly inspirational, motivating and it does make you ponder about your own life. It does make you think quite a bit. I have decided, after listening to this audio, that I will be visiting Florence, Italy as soon as I get the opportunity. Being Italian I obviously appreciated the art content that comes across in a very lively and interesting way. It speaks to the soul.